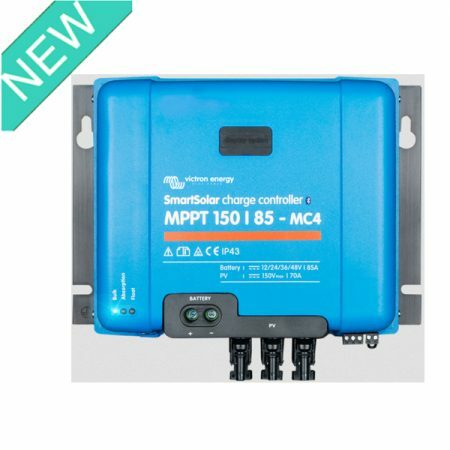 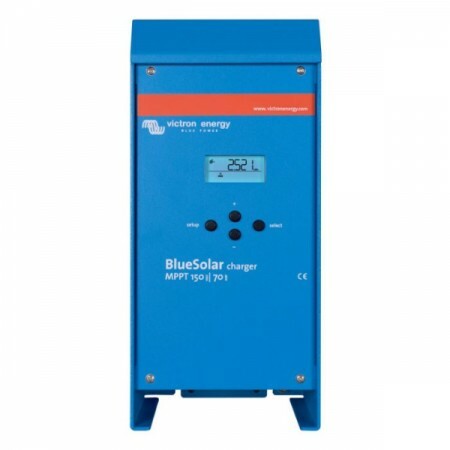 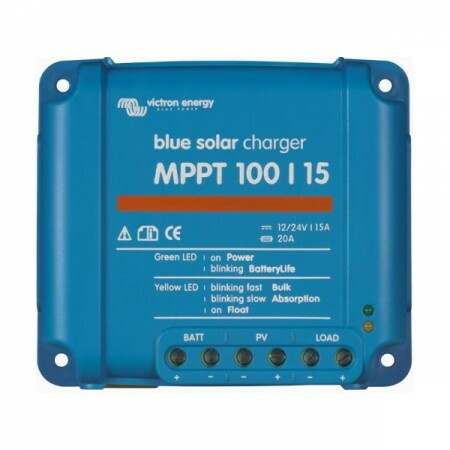 Charge current up to 70A and PV voltage up to 150V:automatically adjust to a 12, 24 or 48V nominal battery voltage. 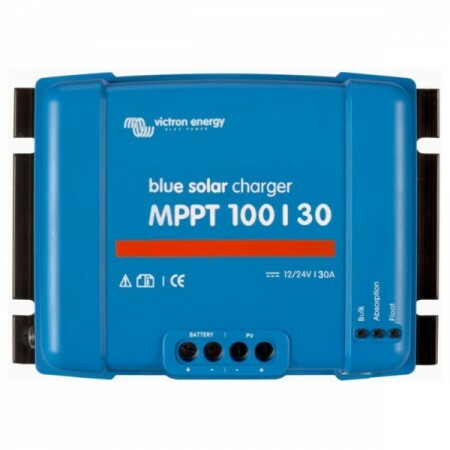 Ultra fast Maximum Power Point Tracking (MPPT). 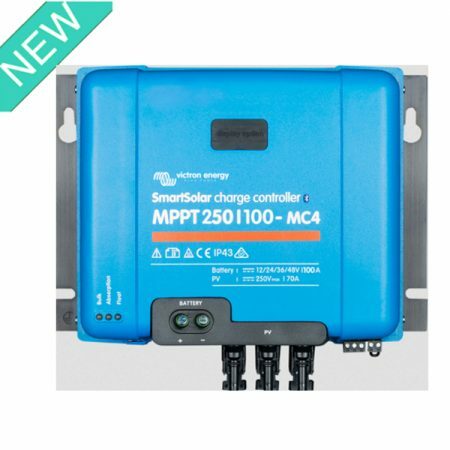 Advanced Maximum Power Point Detection in case of partial shading conditions.